Xcess Entertainment presents to us the first finaest collaboration between two Ghanaian stand up comedians Ajeezay De NonFa King and Nini. This hilarious one is actually a love song titled ” i love you tui tui” . The groovy instrumentation of this song will get you up on your feet . ” i love you tui tui ‘s production credits goes to We Are GHG . This will crack you up. 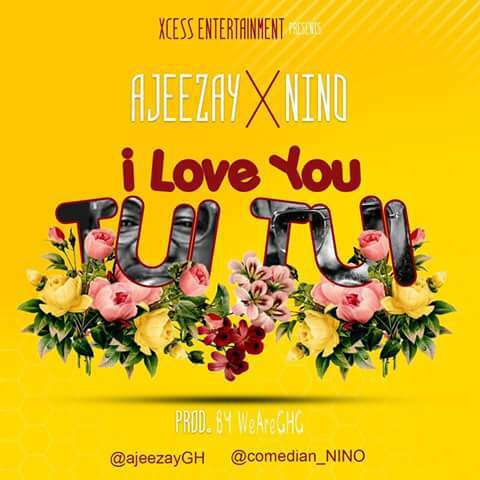 families & lovers of music and comedy i present to you “i love you tui tui ” by ajeezay and nino.